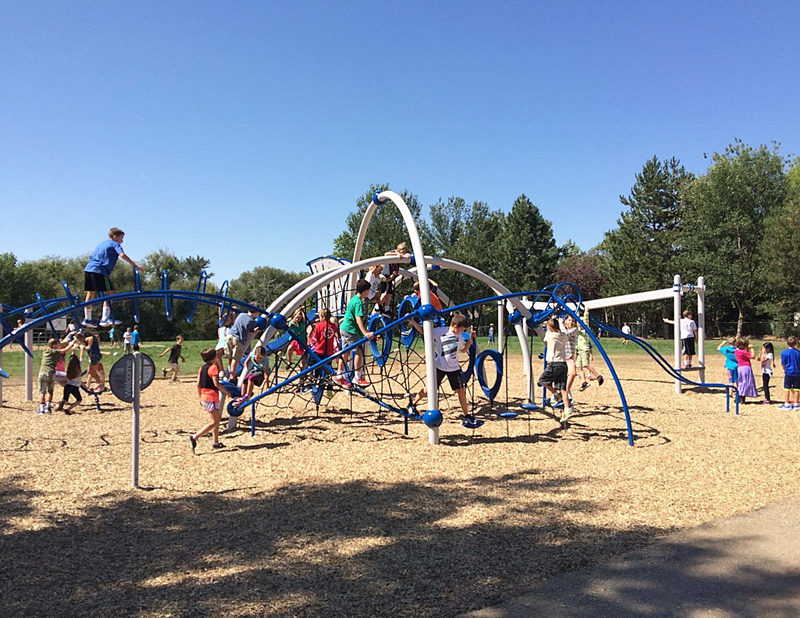 Adams Elementary Playground Equipment was a group effort that involved the Adams Elementary PTO, EENA, and the City of Boise. It was a long process that required the involvement of several organizations but was worth the effort! 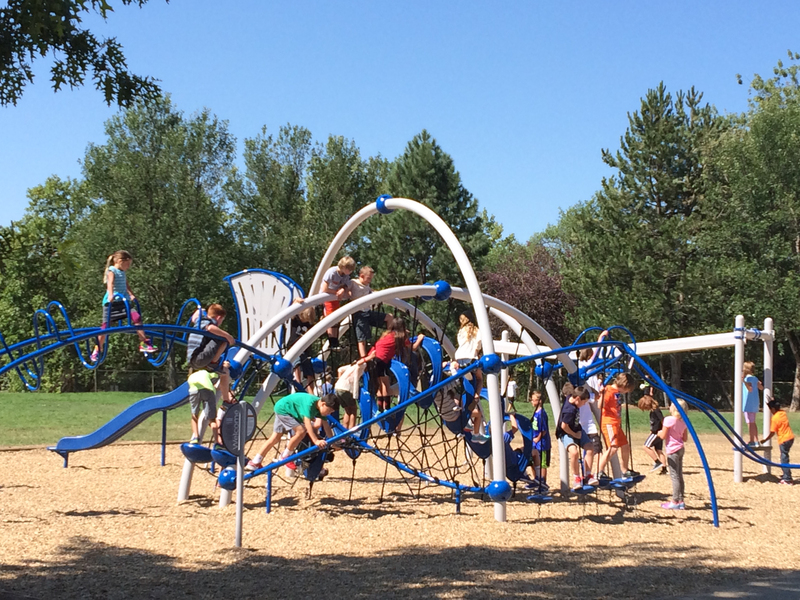 The Adams Elementary playground is not only enjoyed by their students but by the neighborhood as well. 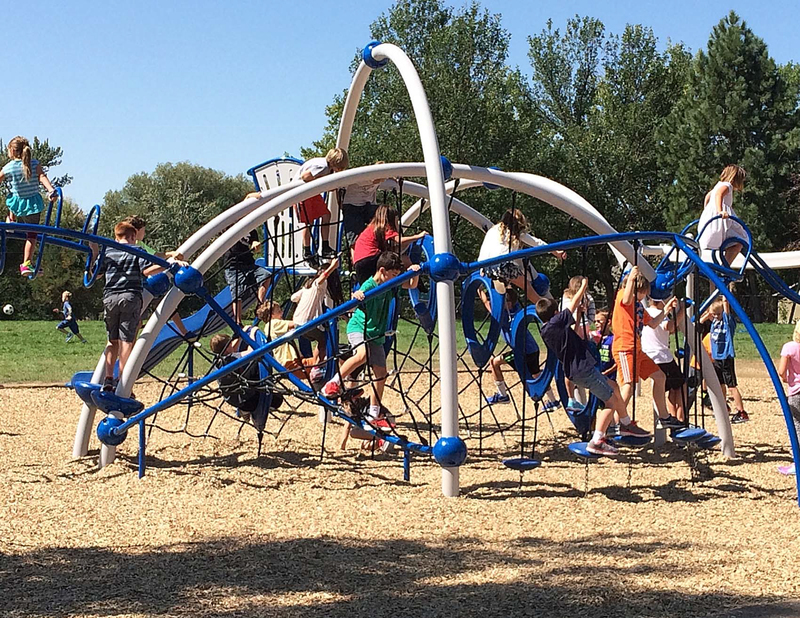 What a wonderful addition!